Georgia Tech’s initiative on Smart Cities and Inclusive Innovation develops innovative approaches to shaping resilient and sustainable communities. 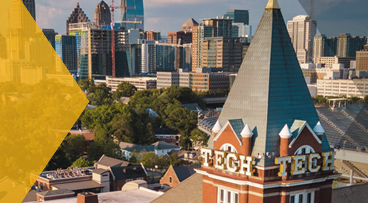 Through research and development, strategic partnerships, and cutting-edge programming we bring Georgia Tech's interdisciplinary expertise in technology and policy to the development of smart cities and communities. 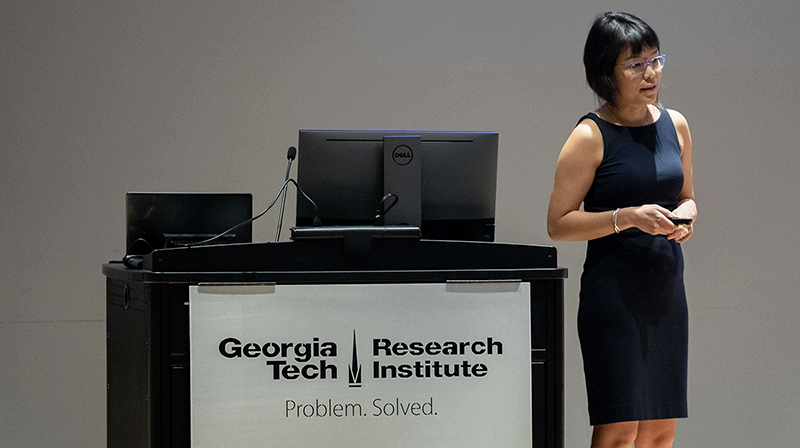 Georgia Tech is actively engaging government and industry partners at every level in smart cities research. 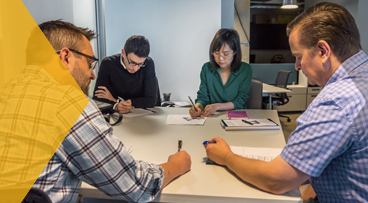 “Georgia Smart” fosters awareness and adoption of advanced technologies and data in the public sector by supporting projects with local governments across the state. Meet the people who are working across multiple disciplines to advance Georgia Tech's Smart Cities & Inclusive Innovation initiative. IPaT's Debra Lam has been named to StateScoop’s inaugural list of Top Women in Technology for 2017. StateScoop’s Manager of Strategic Initiatives, Jake Williams, made the announcement on March 17th. A day-long workshop at the GTRI Conference Center in Midtown brought together local governments, government associations, industry, and academia to explore potential smart community initiatives as part of the Georgia Smart Communities Challenge.